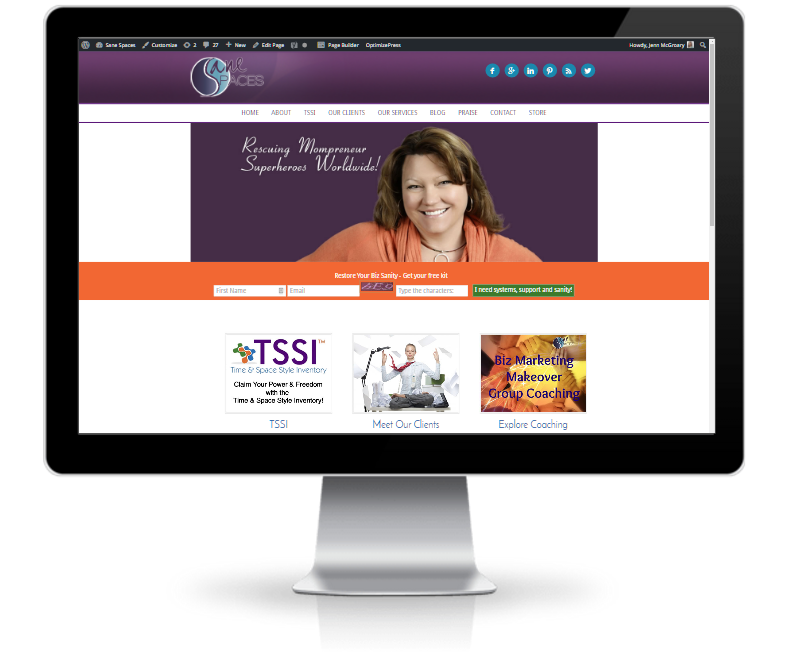 I’ve worked with Cena Block for several years and this year she wanted to redesign her Sane Spaces site to “make things less cluttered” and easier for her client’s to find what they were looking for. 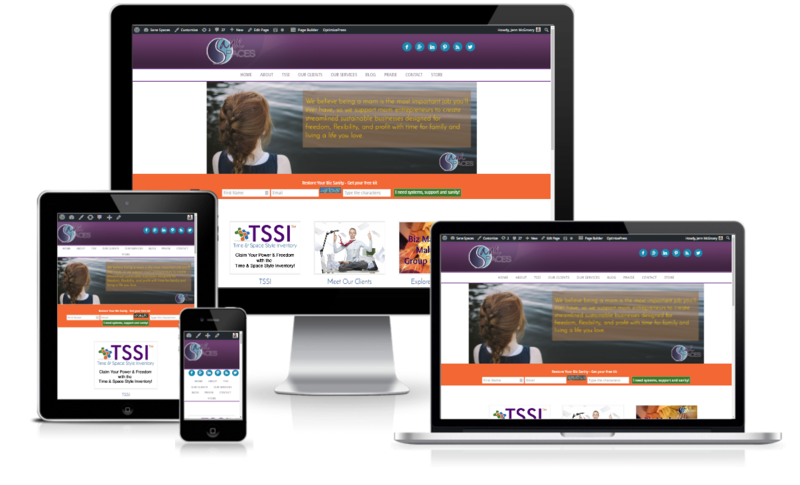 We narrowed down the text on the homepage with eye-catching images which took visitors to the top areas of her site. 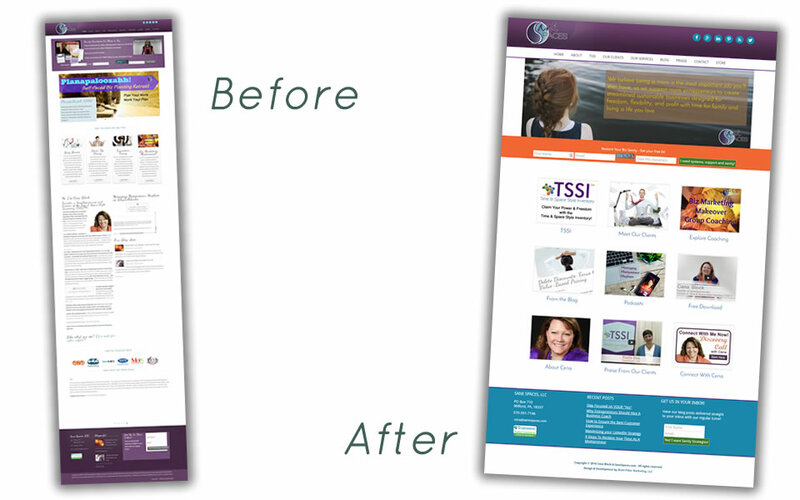 The result was a cleaner, streamlined view when visitors arrive on her site.